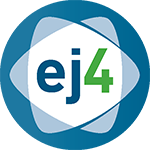 Edjet.com is a cloud-based e‑learning publishing platform and course marketplace. Courses are available instantly for the businesses around the world. 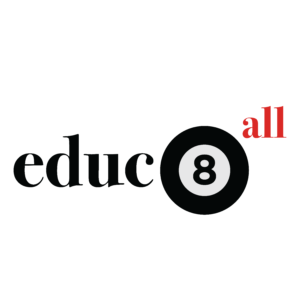 The educ8all marketplace lets educators provide video courses, documents and tuition to better assist those in primary or secondary education. 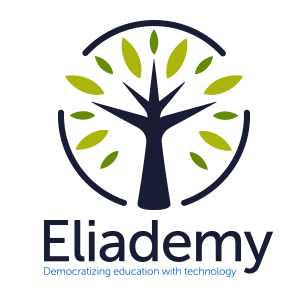 Education Ecosystem is a decentralized online learning platform that offers online project tutorials in the fields of programming, game development, data analytics, design, cryptocurrency, AR/VR, and artificial intelligence. 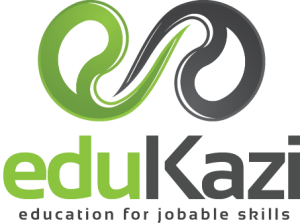 EduKazi is an online eLearning platform bolstered with various logistics and supply chain courses which are developed by leading industry subject matter experts. Our mission is to help anyone learn the skill they need to land the job of their dreams! Eduonix learning Solutions is the premier training and skill development organization which was started with a vision to bring world-class training content, pedagogy and best learning practices to everyone's doorsteps. Modern knowledge for the Leaders of New Era. We make courses for heroes of the post-industrial economy. 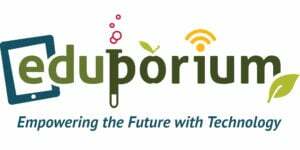 We bring you keys to the doors of social and technology transformation. Access hundreds of full motion video training courses with a customized library of topics ranging from health, safety, HR compliance, communication, PC, IT, leadership, customer service, team building, management, more. 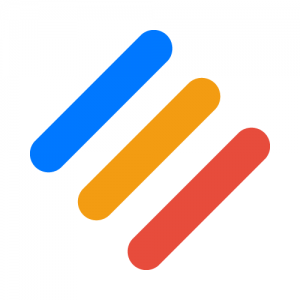 Use on our LMS or your own. 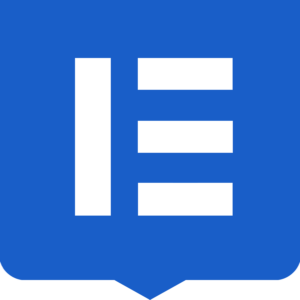 A simple, elegant course editor and LIVE webinars. 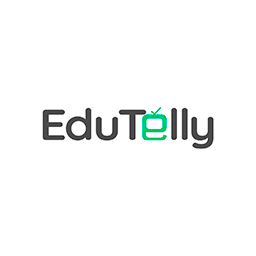 A marketplace for selling courses or a private and secure location for your business trainings.